(Depoe Bay, Oregon) - This tiny town is big on oceanic displays, with craggy, rocky shorelines that make monsters out of the waves here, providing a constant show of tidal drama. Huge breakers consistently slam into the rocks here, exploding into wispy whitecaps of fizzy spray with regularity. 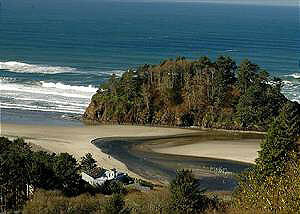 Depoe Bay - on the central Oregon coast - is a singular delight in the region. Everything here is close together, and most everything is within walking distance, including a variety of curio shops and eateries. 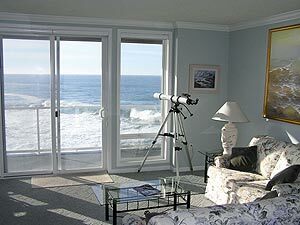 Consequently, the vacation rentals in Depoe Bay offer something unique as well: large, comfortable, even ritzy places to stay, luxurious condos, along with smaller charmers - many overlooking Depoe Bay’s distinctive drama. 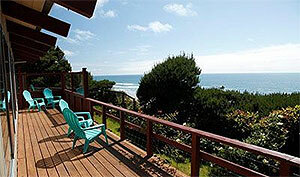 Here are a few of the vacation rentals available in Depoe Bay, as well as a round up of vacation rental homes nearby, in places like Otter Rock, Lincoln City and Newport. 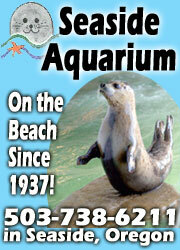 A1 Beach Rentals - Lincoln City and Depoe Bay. 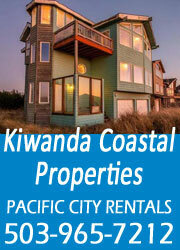 There are some rentals available in Depoe Bay. 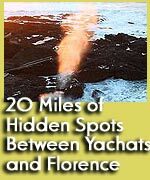 With over 25 vacation homes to choose from, they work just grand for large family jaunts all the way down to a getaway lodging for two. This is one breathtaking collection of craftsman or traditional beachfront homes. 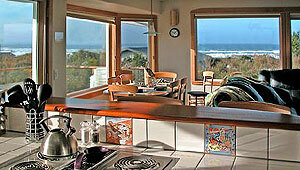 There are ocean view houses - from one to seven bedrooms. 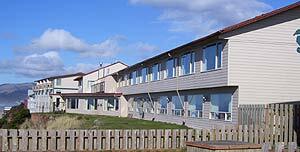 The majority are in various areas of Lincoln City and overlooking the beach, but there’s enough in Depoe Bay to make for some unforgettable moments and some interesting, engaging choices. 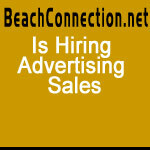 All kinds of amenities are available, like hot tubs, decks, BBQ, rock fireplaces, beamed ceilings and more. Some are new, some are historic charmers. Depoe Bay and Lincoln City, Oregon. 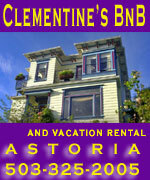 (503)-232-5984. www.a1beachrentals.com.